You Are One Step Away From A More Secure Retirement! Presented by Accredited Investment Fiduciary®, Kiplinger Contributor, and Certified Annuity Specialist® Steve Jurich, as heard daily on Money Radio. For podcasts, click HERE. 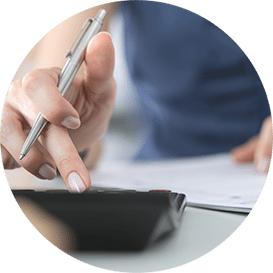 What is an annuity? Where can you find the best annuities for a 401k rollover? The annuities of old are a thing of the past. 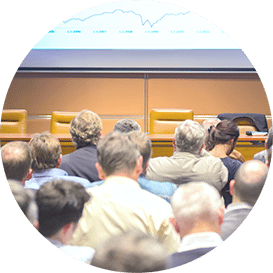 Today you can enjoy uncapped growth potential, no market losses, no annual fee deductions, and income growth guaranteed in the range of 6% to 10% annually. The insurance company does NOT keep your money when you die! Discover the NEXT GENERATION of retirement annuities. For answers to the top 25 annuity questions, VISIT ANNUITY UNIVERSITY HERE. 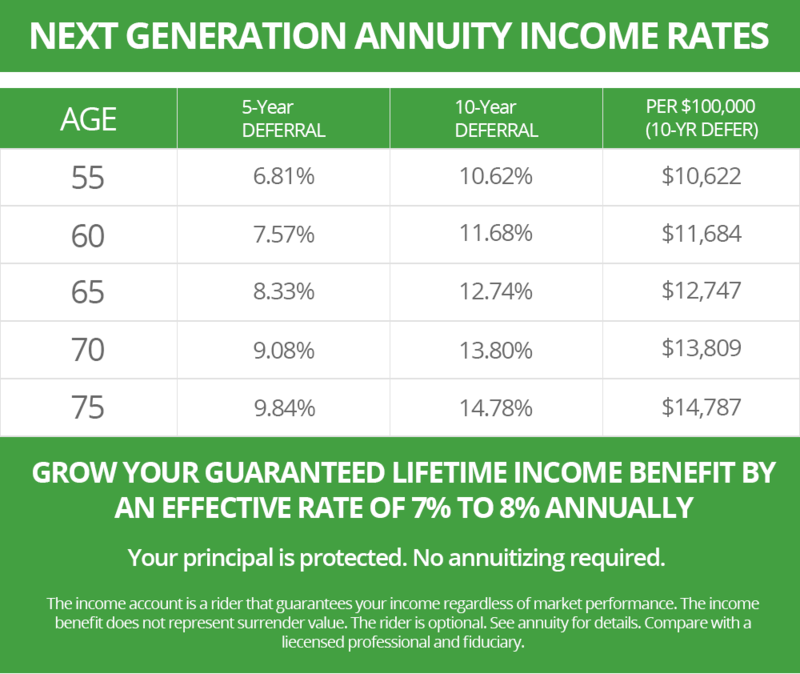 MyAnnuityGuy.com™ is a service of IQ Wealth Management in Scottsdale, a licensed insurance agency and registered investment advisor with securities custodian, Fidelity Institutional. Did you know you can get free annuity information without having to talk to a high pressure sales agent? Scottsdale Financial Planner Steve Jurich (pronounced Jur-itch) is one of America's leading annuity authorities who helps his clients make informed annuity decisions with clear explanations and transparency. Steve takes annuities apart and puts them back together for you so they become crystal clear. 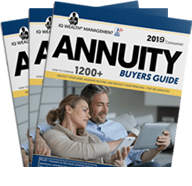 Every year, more retiring engineers, teachers, health care professionals, managers, lawyers, accountants, and tech workers choose annuities for all or part of their 401k, 403b & IRA rollovers. Why? Is you retirement income truly secure? Do you have an income plan in place for when one of you passes away? 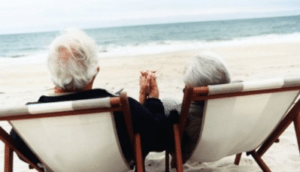 Securing retirement income for life for both you and your spouse is the single most important first step in financial planning for retirement. As more companies move away from pension plans to 401k plans, smart retirees are recognizing that --annuities are the practical way to get the benefits of a conservative investment combined with exceptional "forever" income. Many people want to skip the risk of the market and just collect paychecks (mailbox money). With the right annuity, you are simply buying a pension. What people are saying about "Smart is the New Rich"
I'm a Certified Financial Adviser, and if I didn't run my own company I would join this guy’s. Seriously, it's a must-read in today's new financial reality. In fact … I'm handing these books out to many of my clients for free, it's THAT important! Thanks, Steve, I hope to meet you in person one of these days. “Smart Is the New Rich” is a great overview of the many facets of retirement planning. It has changed my thinking about how much capital I have versus how much income I will have in retirement. The book provides easy-to-understand, side-by-side comparisons of risks and growth of hypothetical investments in Hybrid Fixed Indexed Annuities and the securities market. A good read and great reference for retirement planning for all age groups! The SMART thing to do is buy this book, read it, tell your friends and keep it handy for future reference. It is an easy read, interesting, clearly written and full of valuable information. “Smart Is the New Rich” gives a practical, no-nonsense approach to the “de-accumulation phase” of investing and is helping me sort out my retirement plan. Of particular interest is the clarification of the strengths and weaknesses of the various types of annuities. Although the charts and graphs are a bit small in the book, the Kindle version allows expansion of the text and is therefore easy to read. If you are nearing retirement and seeking a reliable and sustainable income for a lifetime, I highly recommend you read this book!!! "After looking into annuities, and getting very confused by all the sales lingo, this book was a refreshing change. I appreciated its clear definitions of the different kinds of annuities, their pluses and downsides, and under which circumstances one may work well while another would flop. 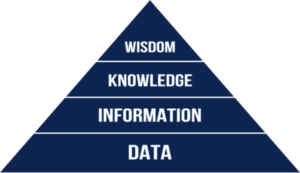 No hard-sells, no marketing jargon, just good information. Wish the rest of the annuity industry would take notes." "Smart Is The New Rich" is a great overview of the many facets of retirement planning. It has changed my thinking about how much capital I have versus how much income I will have in retirement. The book provides easy to understand, side by side comparisons of risks and growth of hypothetical investments in Hybrid Fixed Indexed Annuities and the securities market. A good read and great reference for retirement planning for all age groups!" 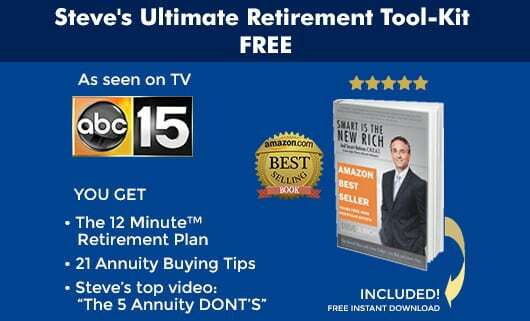 "Educational for people who want to know about annuities. Clears up a lot of miss information. Written clearly and easy to read. Definitely worth while reading." In founding MyAnnuityGuy.com, Steve’s mission was – and still is – to help retirees achieve their financial and lifestyle goals with less complication and less risk. 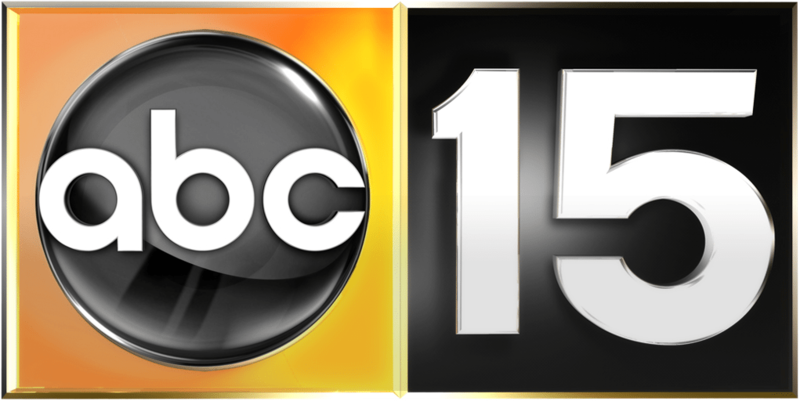 MyAnnuityGuy is a service of IQ Wealth Management, a financial planning firm in Scottsdale, Arizona. Honesty: No over-the-top sale pitches… just the facts. Period. Transparency: No hidden fees. No fine print without clear and easy to understand explanations. No mumbo-jumbo. Integrity: The company’s fiduciary duty is to their clients, not to a bank manager or a broker dealer. Steve uses a unique process to review up to 1,200 annuities or more--playing no favorites-- giving his clients a critical advantage not found with most agents. Steve is an Accredited Investment Fiduciary. His company, IQ Wealth Management™, also provides clients with access to a number of proprietary annuities from major carriers, not available to over 99% of all other agents. 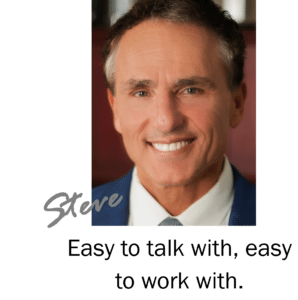 Because there can be as much as a 30% to 43% difference in payouts among the top carriers, clients may realize a difference of thousands of dollars of income annually by working with Steve—potentially hundreds of thousands over time. A financial plan built for this century, not the last one. Tune in to MASTERING MONEY, with Best-Selling Author Steve Jurich and Sinclair Noe, Monday – Friday from 8am to 9am, or download our FREE App for Smartphones.